respect etiquette and tradition, appreciate the rules and break them just a bit to create hip, on-trend, thoughtful and highly personalized celebrations. 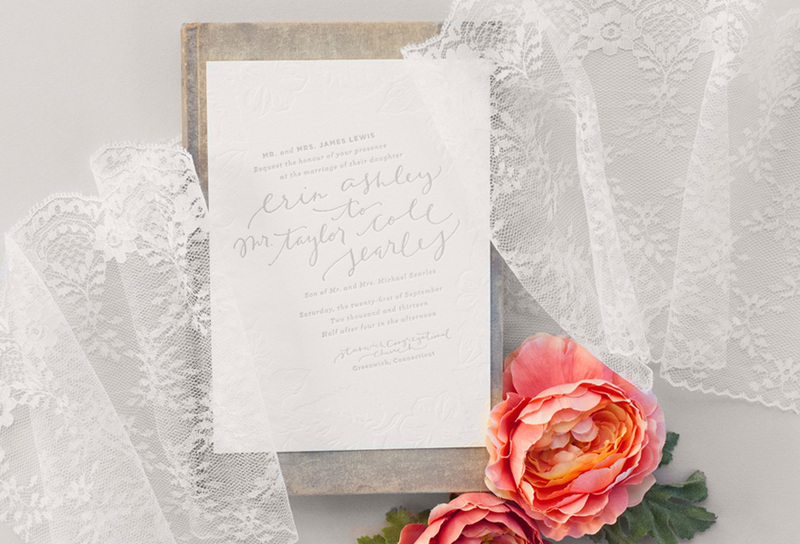 We all know weddings require a plethora of paper products. As your paper purveyor, here’s what Coral Pheasant can do for you! continues to garner rave reviews. Nichole is a whole lot of A.MAZ.ING. SO easy to work with, and fun too! She’s incredibly responsive, fast, and transparent with logistics. She always went above and beyond to make sure that creating our wedding paper was completely stress free. If I had a dime for every time I’ve heard “Your invitations were the best we’ve ever seen!”... well, you know. 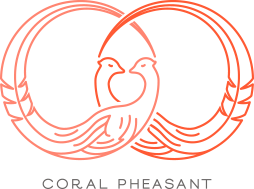 I absolutely recommend Coral Pheasant for any event, wedding or otherwise. I already miss our almost daily emails! Coral Pheasant is truly the BEST. Of all of our wedding vendors, Nichole was the one person we've been able to count on from the beginning to not only be on time but ahead of schedule. Everyone who received our invites were literally dying over how amazing they were. 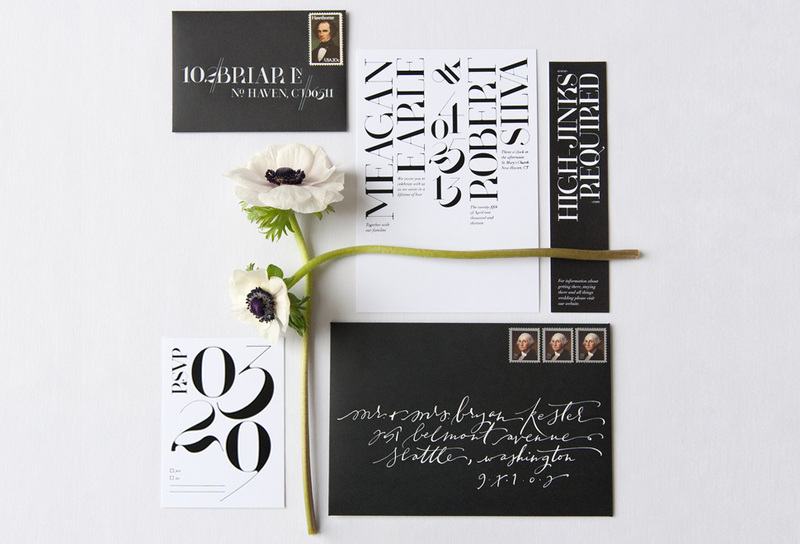 If you're looking for the perfect mix of creativity and business for an invitation suite created just for you – then look no further! Coral Pheasant is the ONLY place to go. 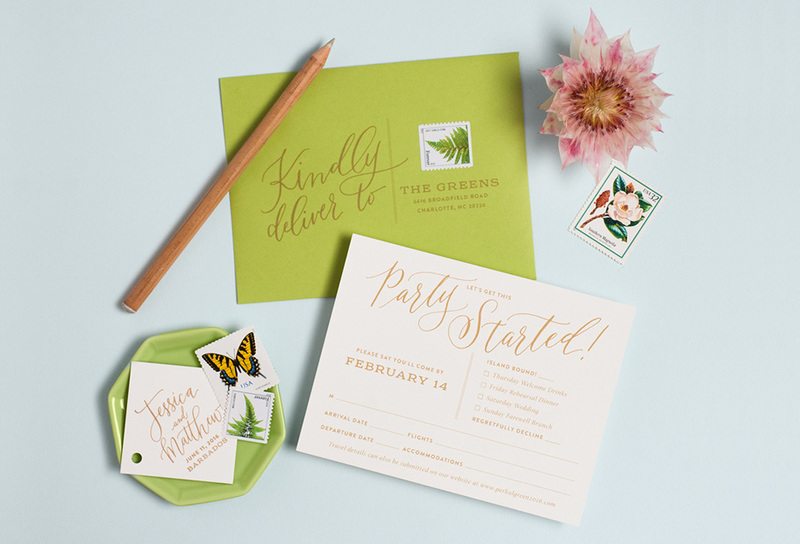 All of my stationery, from the save the dates, to wedding invitations, to all of the day-of stationery and my thank you notes, were so impeccably perfect I don’t even have the words to describe. Nichole was incredibly professional, sweet, timely, and easy to work with. I will be using her for all my stationery in the future. 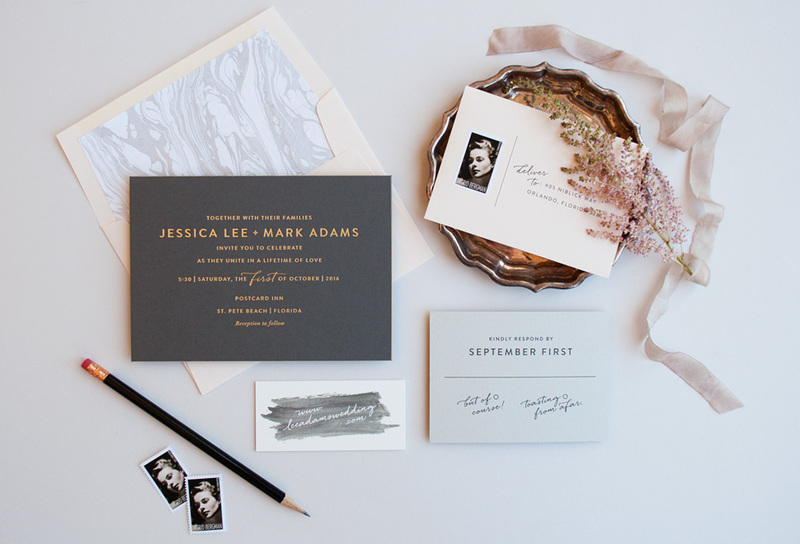 Coral Pheasant is truly incredible and I highly recommend them for any stationery need.